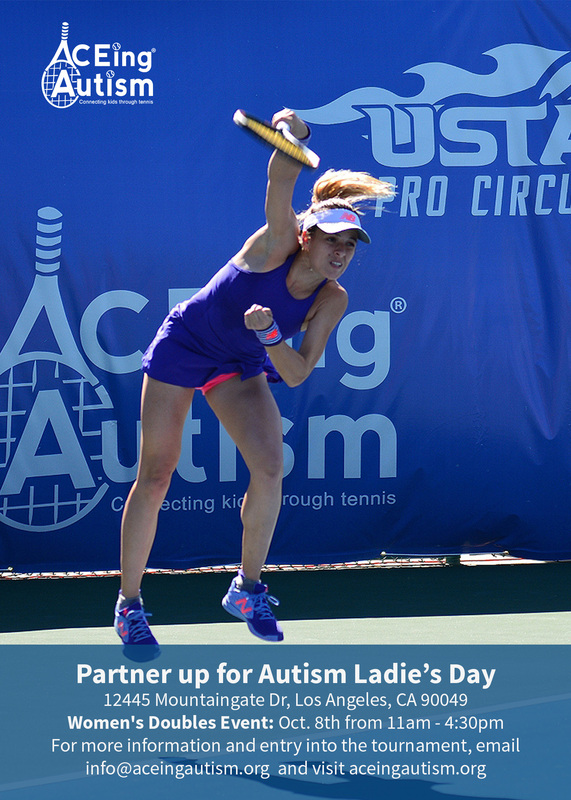 You are invited to take part in Partner Up for Autism Women’s Doubles Event at MountainGate Country Club. Each event will consist of 48 players and the cost of entry is $150. Food will be included and it will be served on the deck by the tennis courts. 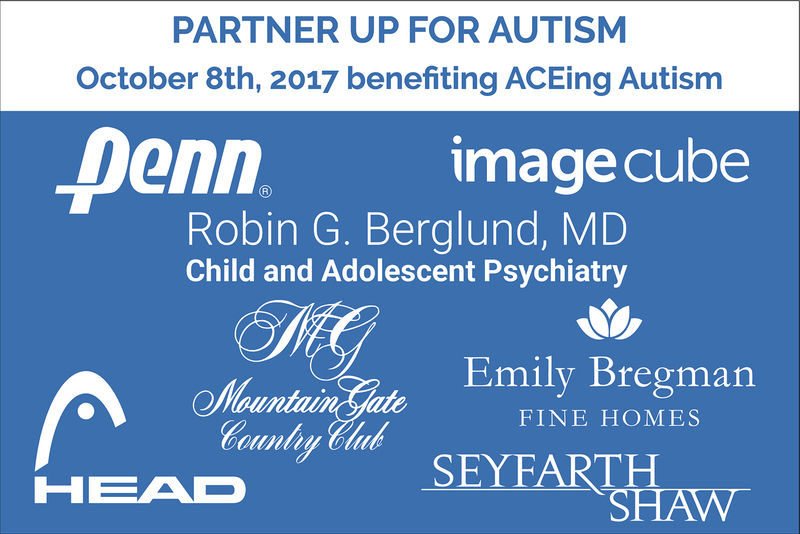 All proceeds benefiting ACEing Autism, 501 (c)(3).